Rotor Depot only sells the best brake products available we have personally tested and can stand behind. Below you will find a selection of products we approve of for your vehicle. 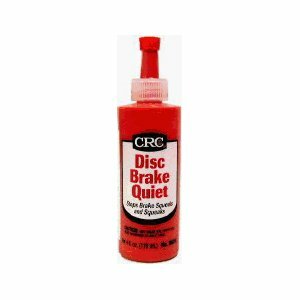 Castrol GT LMA Brake Fluid – 32oz.